Are you having headaches with the IRS or State (FTB) and could not sleep? Have you received an IRS or State (FTB) audit notices? Has the IRS send you notices to levy your assets? Confused of what to do and worried about how expensive it will cost you? At Reliable CPA Corporation, we provide a wide variety of IRS and State (FTB) problem resolution services to meet the needs of our clients. We have the capacity to put your financial house in order. 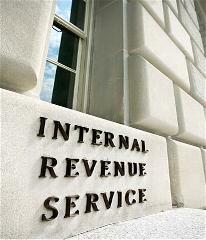 We are your best resource - let us help you put an end to your IRS worries! Call us today at (209) 207-9338 and ask for Maria regarding our IRS problem resolution services.